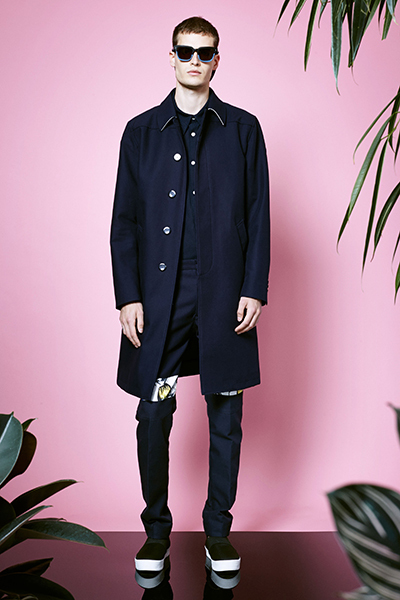 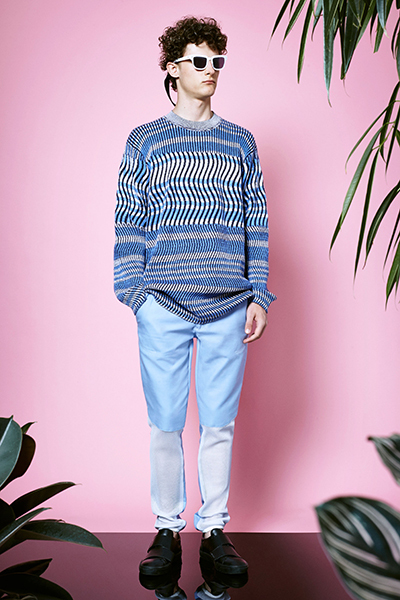 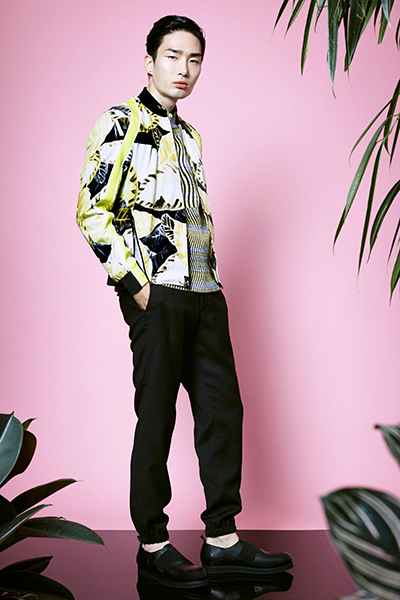 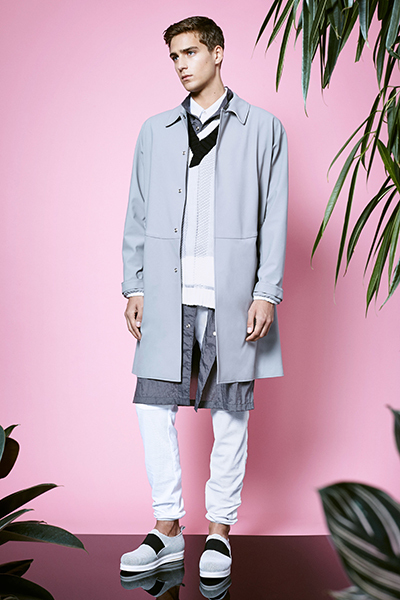 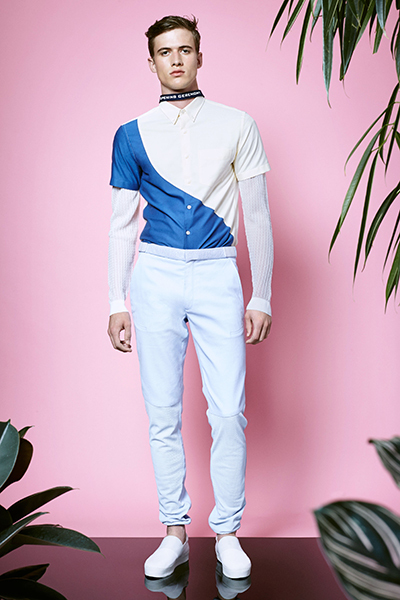 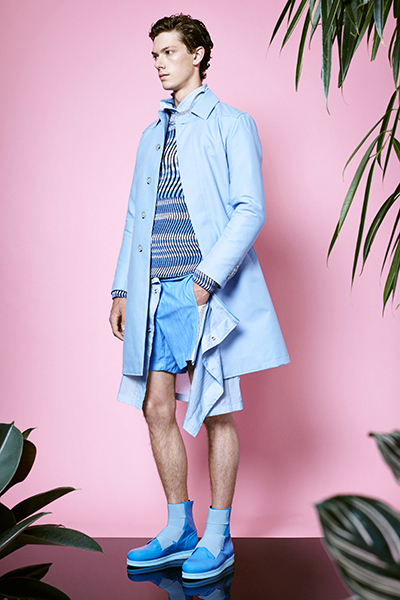 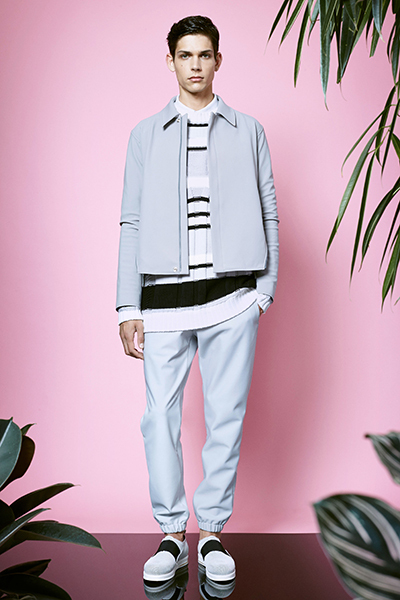 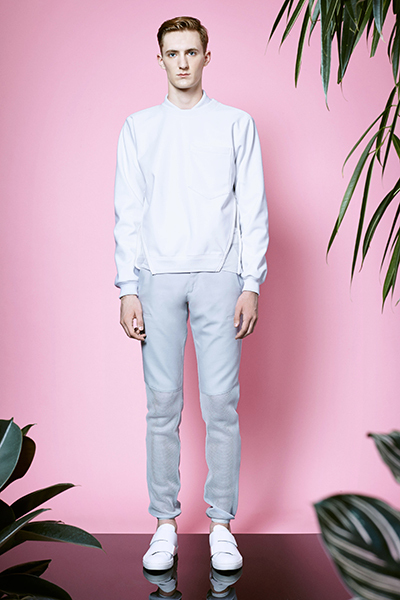 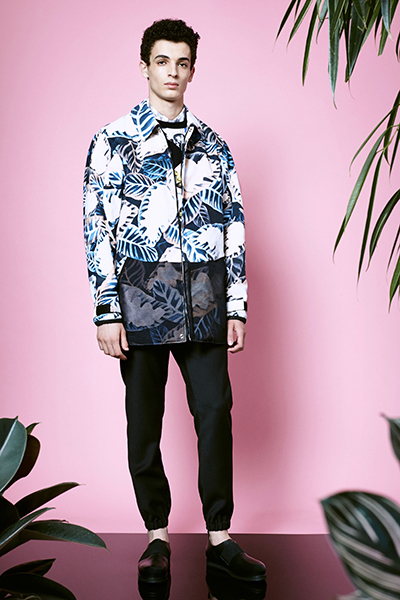 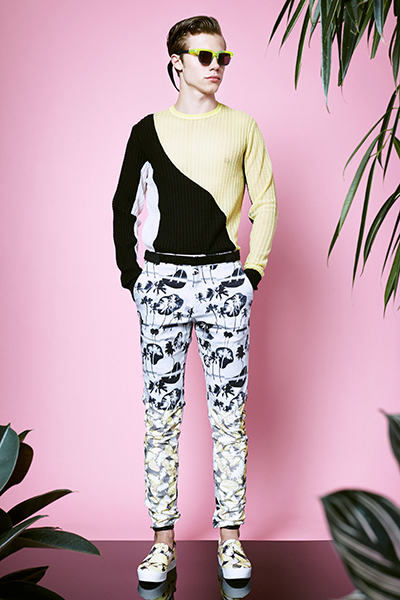 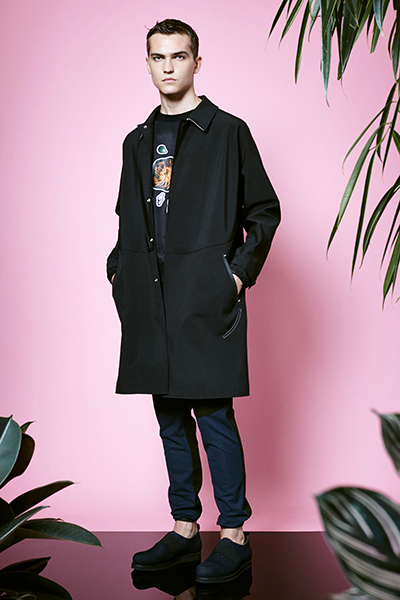 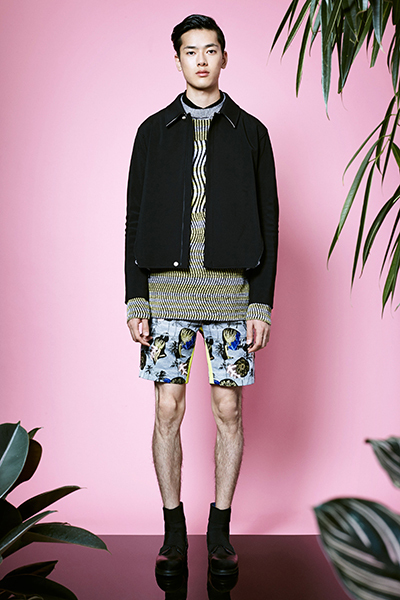 Opening Ceremony have let go their lookbook for the 2015 Spring/Summer season, presenting us with a chic and urbane assemblage of colourfully preppy street wares. 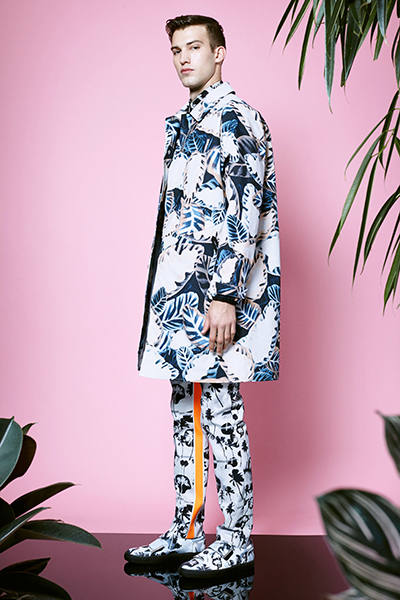 Photographed by Arno Frugier, the lookbook’s harmoniously tropical setting appears as if it was shot in a Scarface-esque hotel in 1980’s Miami—coordinated effortlessly with the splashy collection. 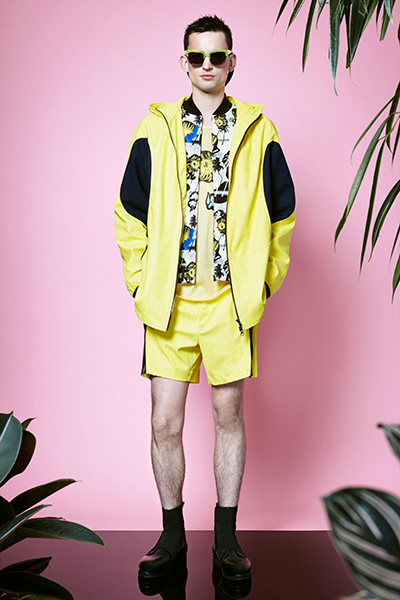 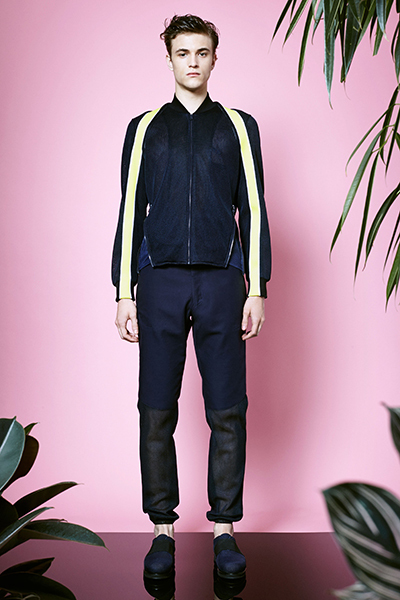 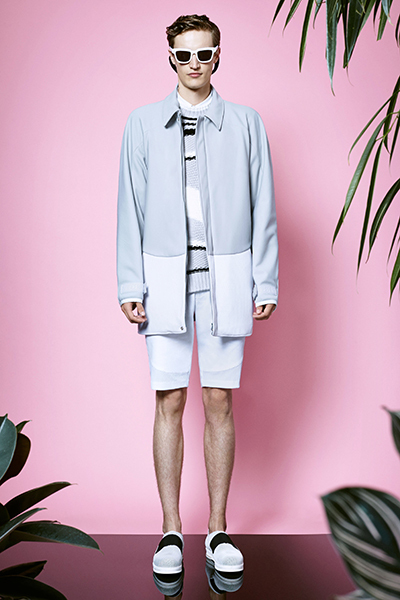 Opening Ceremony’s 2015 Spring/Summer collection is one part sporty, two parts refined elegance, and a dash of raucous street-style. 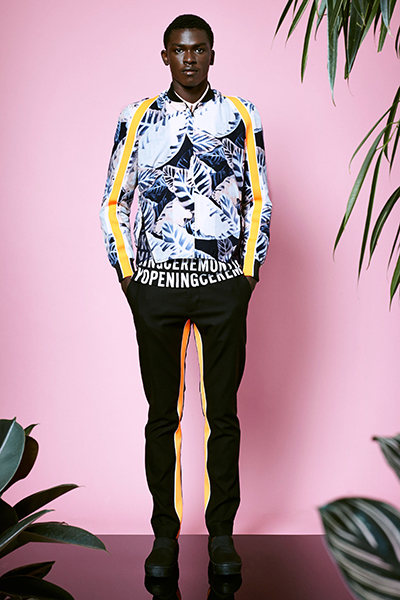 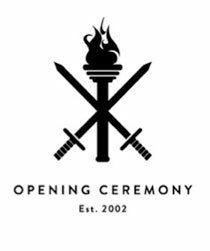 Have a look below at the Opening Ceremony Spring/Summer 2015 collection lookbook, and keep posted for the line to become available in the near future.